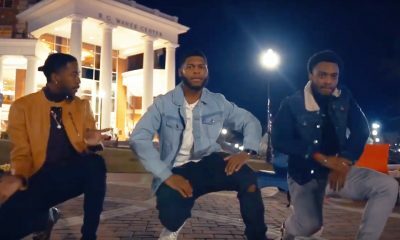 The Nupes in North Carolina just shot a stroll video on a tennis court on campus and held it down. 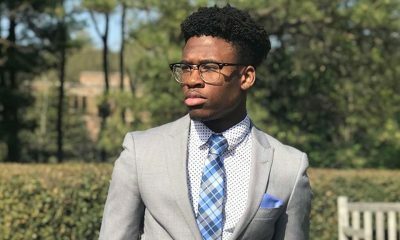 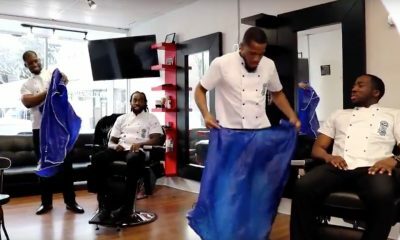 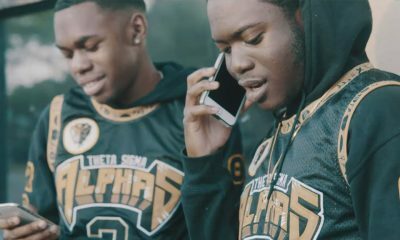 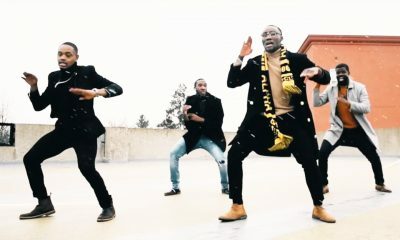 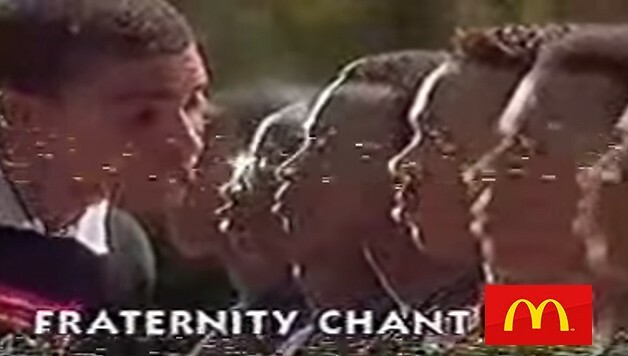 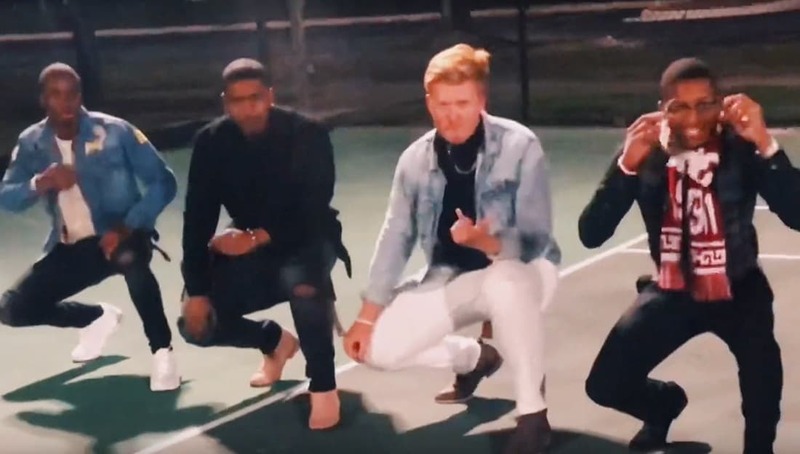 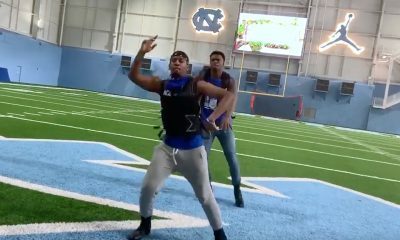 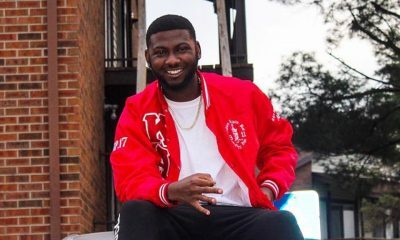 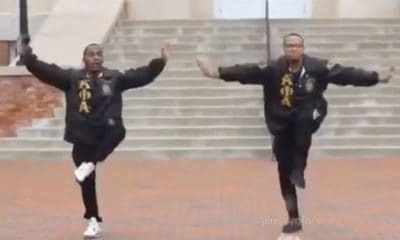 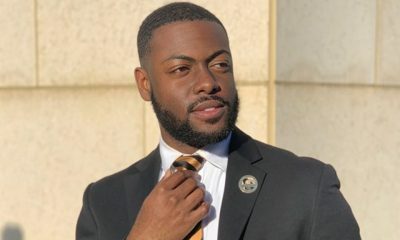 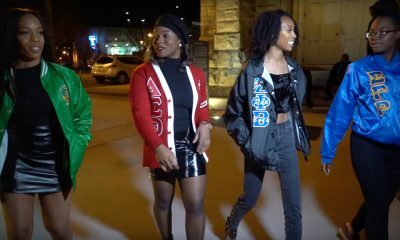 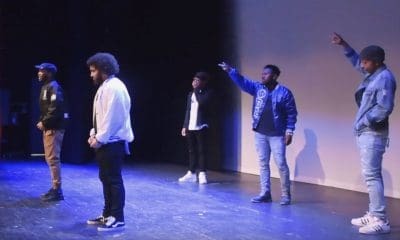 The brothers of the Nu Omicron and Epsilon Alpha Chapters of Kappa Alpha Psi Fraternity Inc., have teamed up in this stroll video to show you how they do it in NC. 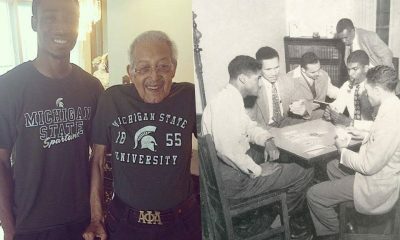 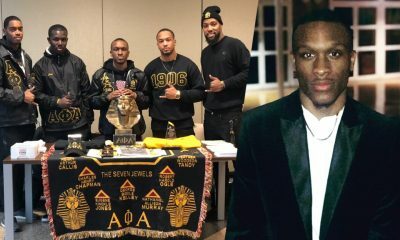 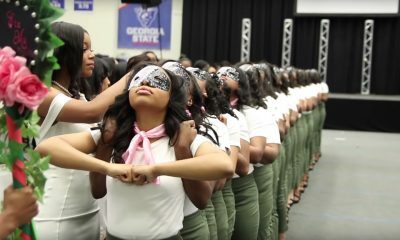 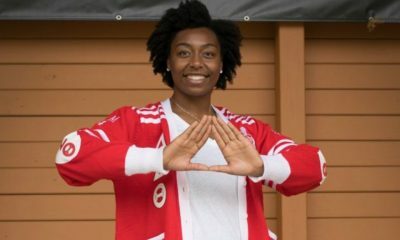 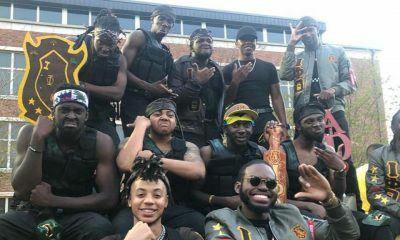 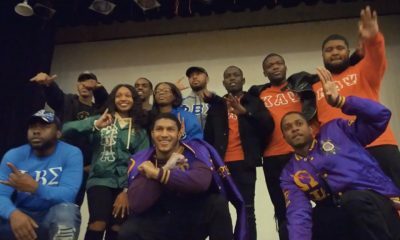 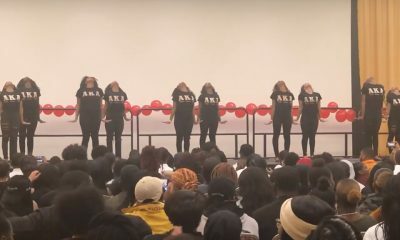 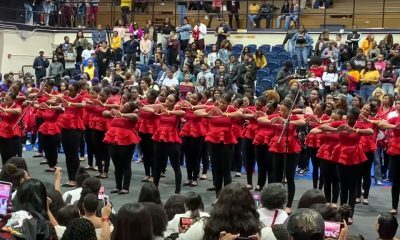 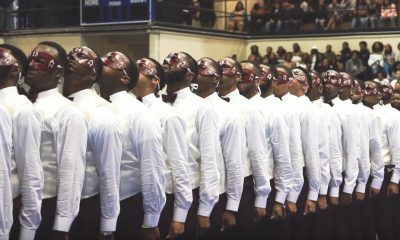 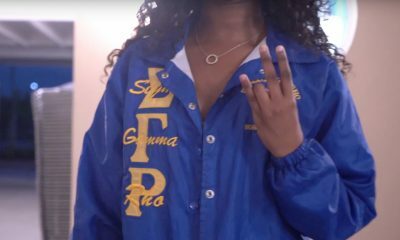 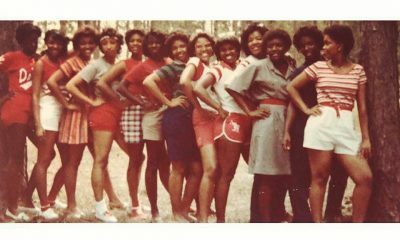 The Nu Omicron Chapter is based at the University of North Carolina at Pembroke, and the Epsilon Alpha Chapter was chartered at Elizabeth City State University.